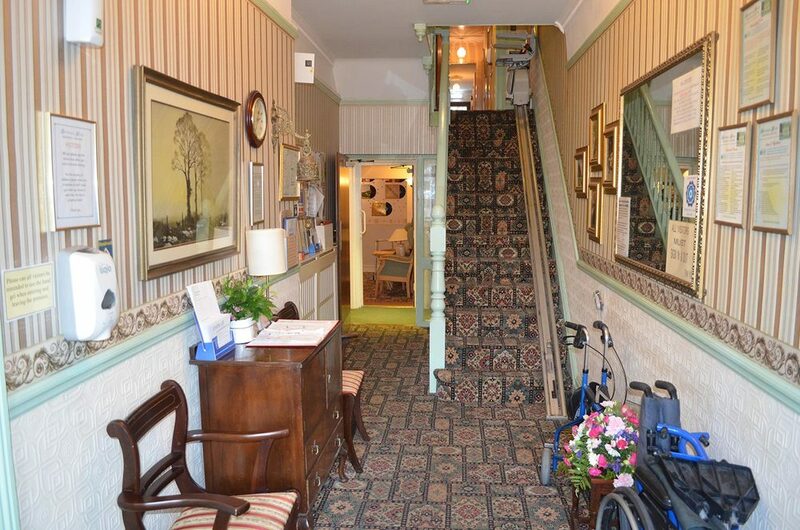 Brookdale House, a residential care home that really is a home. Brookdale House is located in Chandlers Ford, registered for 22 residents and offers both single and companion room accommodation for ladies, gentlemen and couples. We care not only for the elderly but specialises in people suffering with all forms of dementia. We pride ourselves on a an exceptionally high standard of personal care and on our completely dedicated, hugely experienced team of carers. Brookdale House has been rated by the Commission of Social Care Inspection as a 3 Star 'Excellent' service, the highest accolade for a care home!